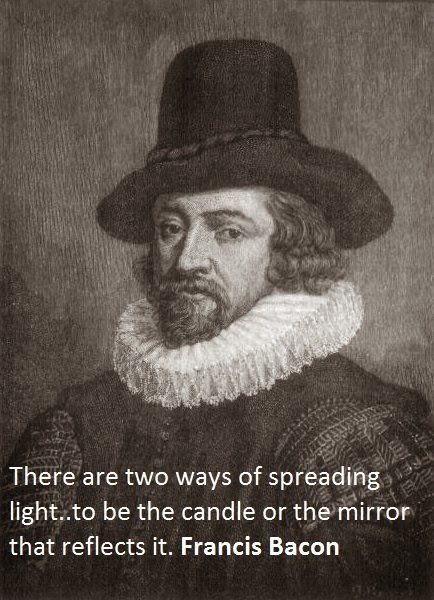 Francis Bacon was an English philosopher, scientist, statesman, and author, best known for his works which were advocates of his voice even after his death. Here I have compiled down some of the best Francis Bacon quotes for you to learn and get inspired. They are ill discoverers that think there is no land when they can see nothing but sea. It is a sad fate for a man to die too well known to everybody else, and still unknown to himself. Age appears best in four things: old wood to burn, old wine to drink, old friends to trust and old authors to read. Nature cannot be commanded except by being obeyed. The worst solitute is to be destitute of true friendship. Philosophy when superficially studied, excites doubt, when thoroughly explored, it dispels it. Read not to contradict and confute; nor to believe and take for granted; nor to find talk and discourse; but to weigh and consider. Some books are to be tasted, others to be swallowed, and some few to be chewed and digested: that is, some books are to be read only in parts, others to be read, but not curiously, and some few to be read wholly, and with diligence and attention. A man that is young in years may be old in hours if he have lost no time. If we are to achieve things never before accomplished we must employ methods never before attempted. The surest way to prevent seditions...is to take away the matter of them. For no man can forbid the spark nor tell whence it may come. There are two ways of spreading light..to be the candle or the mirror that reflects it.